Right of Place Second Chance provides specialist support, advise and information to Survivors of Institutional Abuse and their families. 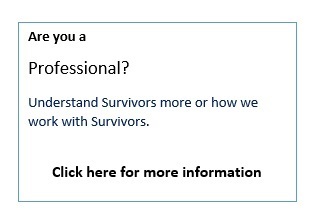 Our National Helpline assists clients in numerous ways and is open to all Survivors. 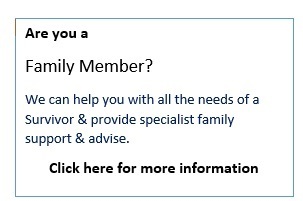 Our National Helpline receives calls from Irish Survivors from all Ireland, the UK, the USA and Australia. Our Outreach/Advocacy team travel throughout Ireland to ensure all Survivors are given practical help with any of their needs. 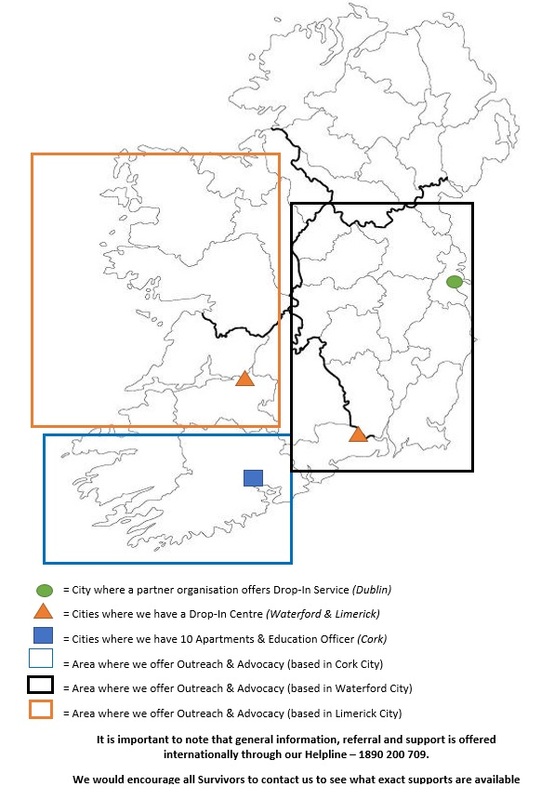 (1) Open access / drop-in services. 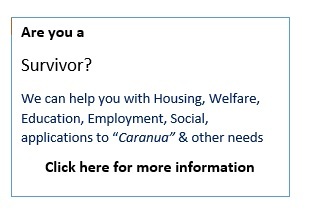 (2) Information on entitlements and advocacy (national). (3) Outreach and home visit service (national). (4) Training and education (national). (5) Key working services (national). (6) Social events and outings (national). (9) National advocacy and policy.